It’s no secret that some of us are more comfortable with our dogs than with people. Dogs are the best company. They never ask for anything (apart from some snacks), and offer all their love all the time with genuine enthusiasm. What can we give them, that they can’t ask us for? I think hemp is a great start. I’ve personally seen it change pets’ lives, and I encourage you to learn more about it on your own too! Someone shared a great article on dogs and hemp oil, including some warnings. This isn’t referring to small amounts, like in our tinctures, but is important to take note of for larger amounts of plain hemp seed oil. I thought it would be a great piece to share with you, since I know a lot of you have dogs of your own. – Researchers in the Journal of Arthritis and Rheumatology found that the GLA found in hemp seeds reduced arthritis symptoms by 25% compared to the placebo at 4%. This is because the perfect balance of fatty acids helps to reduce inflammation naturally. 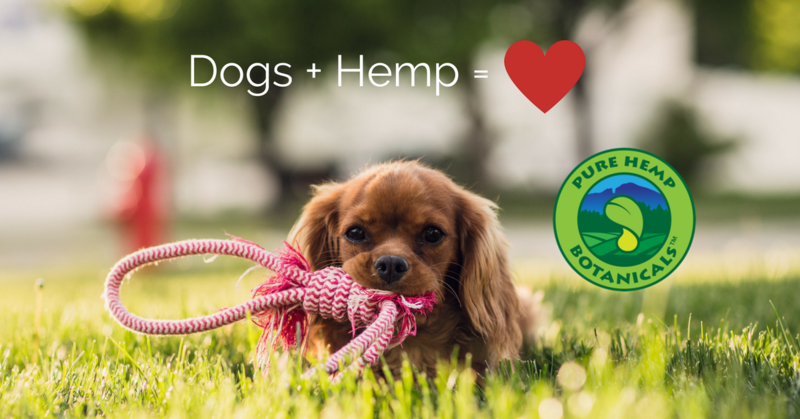 – Fish oil doesn’t actually have the ideal balance of omega oils for dogs, but hemp does! 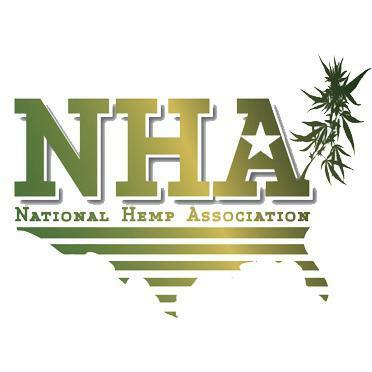 – Improving skin/coat – Hemp seed has been used in cosmetics and soaps for a long time, because the oil can penetrate the inner layers of the skin and promote healthy cellular growth. The balanced fatty acids also play an important role in reducing the inflammation associated with common skin issues, including atopic dermatitis, pruritic skin disease and granulomas. – Wellness – while we aren’t doctors, we are excited by the research showing potential here. Researchers at the American Cancer Society say there’s evidence that people with cancer, diabetes and skin allergies don’t make enough GLA, and these issues are incredibly common in dogs too. There are many circumstances (hard exercise or stress) where dogs can’t make enough GLA and supplementing with hemp oil can become important. Are you wondering if a hemp based CBD tincture might be right for your pet? Check out our pet tinctures and learn more for yourself!